There was a youngish mother. She had been feeling a little lost and was placing far too much pressure on herself as a mother and in life in general. The mother and her young family decided to go on a little adventure to their favourite place. 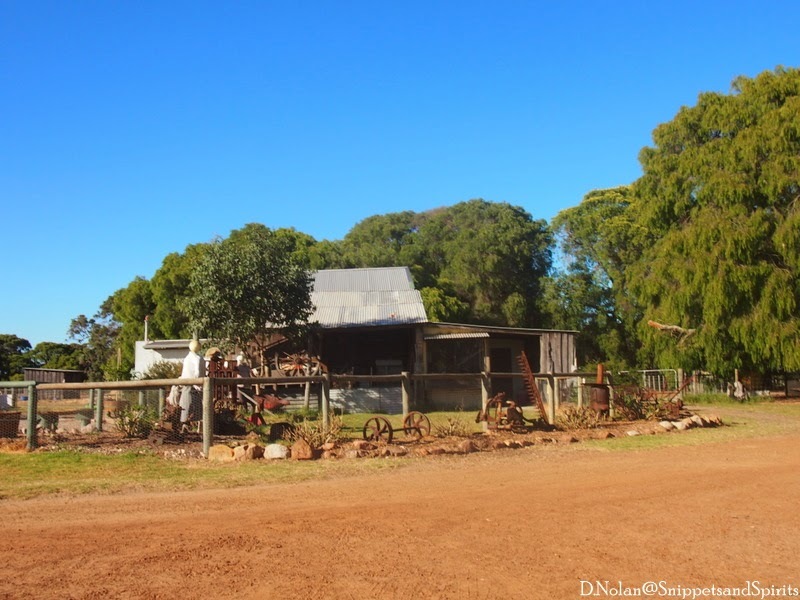 A country town by the name of Margaret River. After a long drive south they finally arrived at their humble abode for the weekend. A friendly and quaint animal farm. Their quarters were basic but clean. The youngish mother began to relax in this clutter free environment. The fresh country air rushed into her city lungs to invigorate and energise. The family were greeted by friendly, dogs, sheep, chickens and escaping guinea pigs. 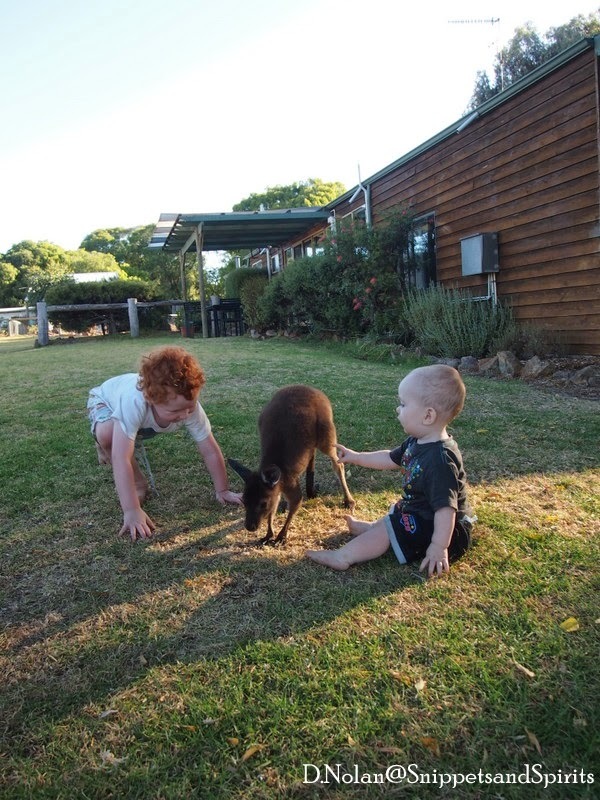 Little boys learned to enjoy the pleasure of being in the company of animals. The mothers shoulders had been hunched in a defensive manner for so long, however she began to feel them relax and the knot in her tummy started to loosen. This mini holiday was quite literally what the doctor had ordered. However she did not expect to make a new friend while on this trip, but this friend came bouncing into her life with heart ablaze. With her soft brown hair, and huge brown eyes protected by the most amazing thick long black eyelashes she surely was the envy of many a beauty queen. Her name was Lisa, although the youngish mother got the feeling she once had another name. One night while sharing a bottle of wine beneath a huge sky bursting with stars. Twinkling lights so close that they looked as if they could be scooped up with a net and bundled into a satchel for safe keeping. The sheep were huddled against the picket fence, an ever so slight breeze carried a welcome chill to the night air. Lisa arrived and sat next to the youngish mother while gradually inching closer and closer to her. Then Lisa placed her soft delicate head onto the mothers lap. Here she rested for the remainder of the night where she lapped up every bit of attention bestowed upon her. When the mother stepped inside to visit the bathroom, Lisa waited quietly outside the door for her new friend. They hung out in the living room and snapped some obligatory “selfies” to forever cement their new friendship. The night was coming to end and the mother retired to bed feeling relaxed. Unbeknown to her however, Lisa remained outside the door all night waiting to join the family for breakfast. She played with the children in the morning and enjoyed more cuddles and tickles under the chin from the children’s mother. Unfortunately the families time was coming to an end all too soon. They were sad to be leaving the freedom of the country behind. The mother had arrived feeling unsure of herself and of her place in the world. 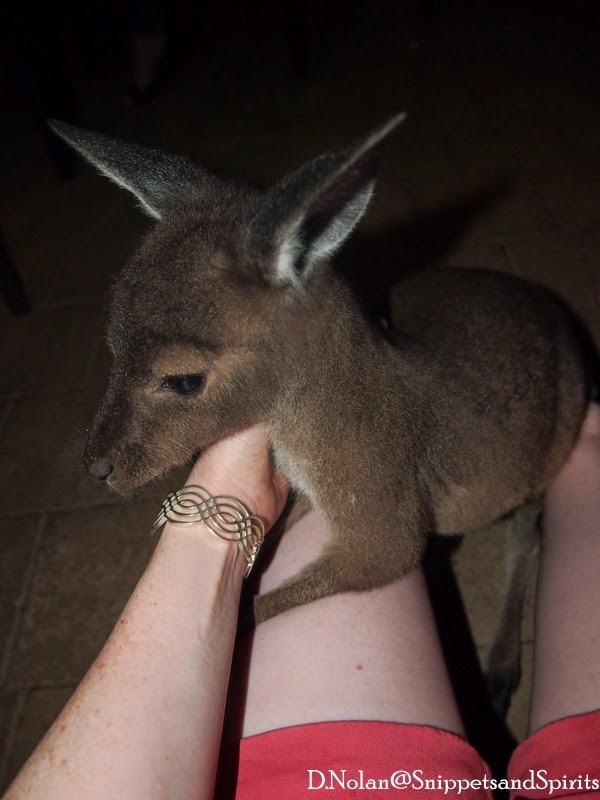 However it was this new friend, this young orphaned kangaroo joey who knew exactly who the woman was. For of course Lisa had lost her own mother in the bush some time ago the joey sensed the mother in this woman and remained by the mothers side to gently remind her of her true value. They were two souls seeking solace in each other for a short time. 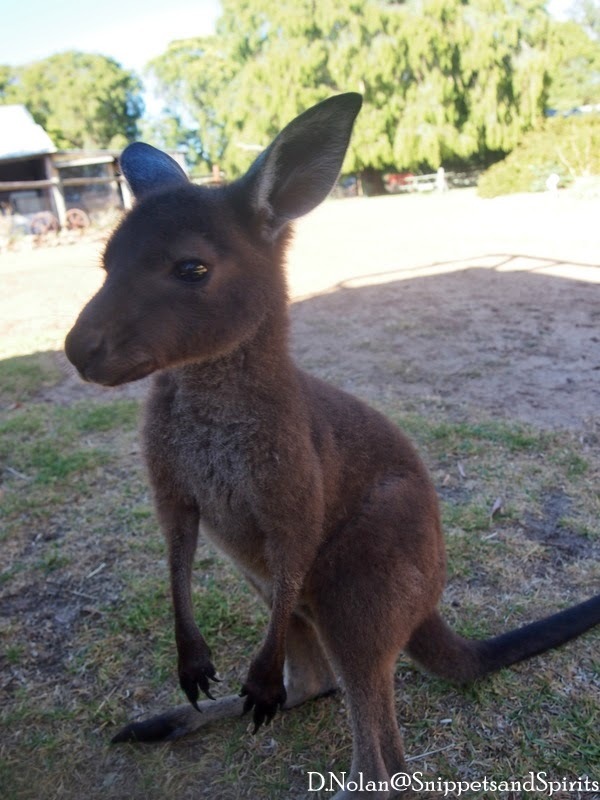 When it was time to leave, Lisa the joey followed their car down the long drive way. The mother could see her in the side view mirror, skipping with ease behind their car . The mother felt sad at having to leave her new friend behind, however she was very grateful to have met her at a time when it seemed perhaps they both needed some reassurance. 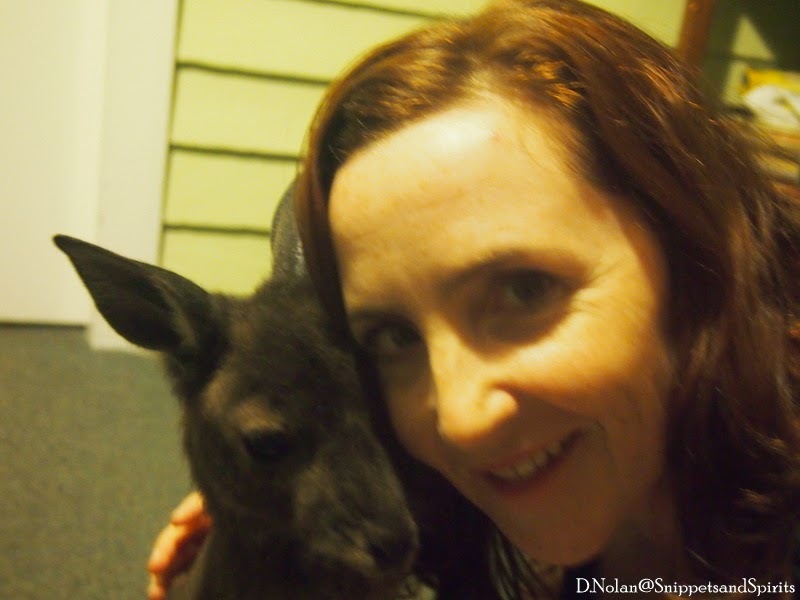 The mother was not sure whether the joey had any idea how much her silent affection had mended her heart. A type of silent affection only an animal can give but one that can be so much more powerful than any words. My Blog Name. It Was Meant to Be.